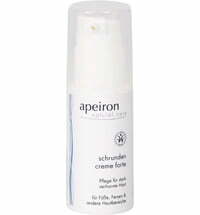 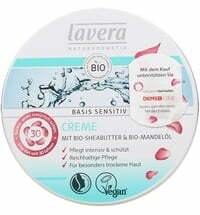 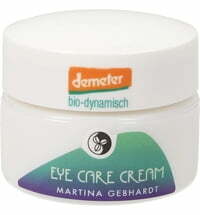 The creamy and light texture of this moisturizing cream absorbs quickly. 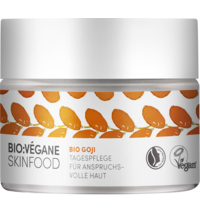 The innovative formula is based on softening and nourishing vegetable oils, and essential oils provide a fresh scent for this cream. 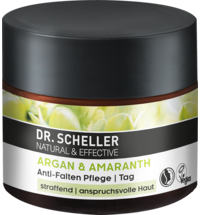 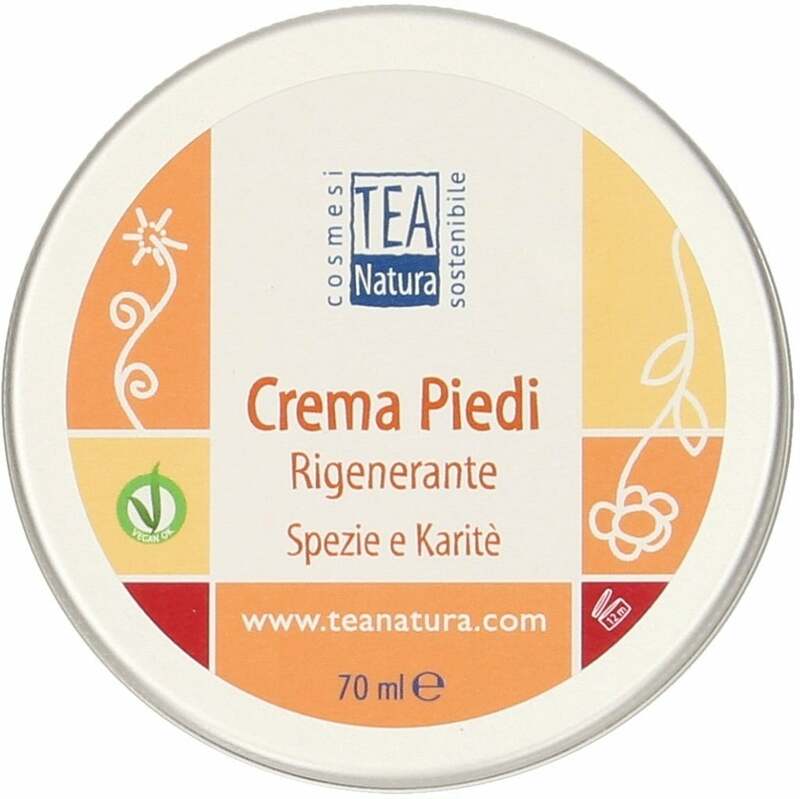 The urea contained in the cream acts as a strong moisturizing agent and helps to reduce calluses, especially on the heels. 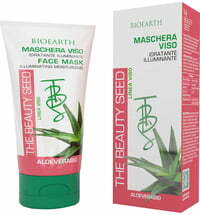 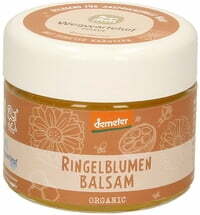 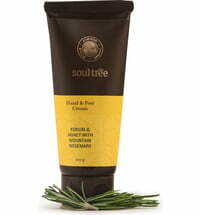 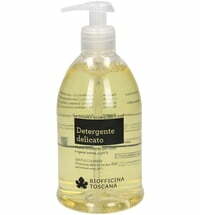 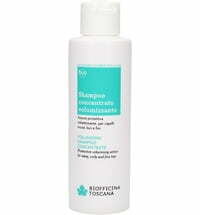 This leaves your skin soft, supple and smooth. 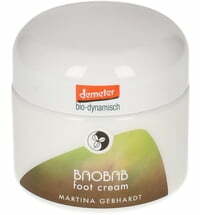 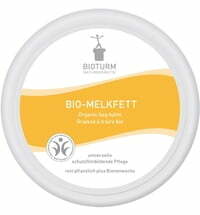 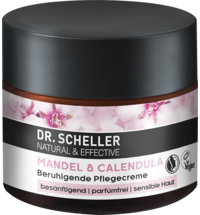 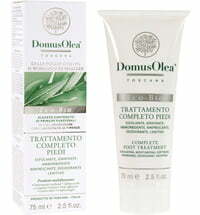 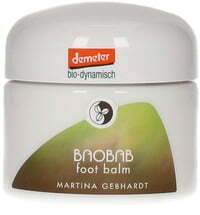 Application: Apply a thin layer of cream on your feet and massage in gently until the cream is completely absorbed. Are the essential oils in this cream safe to use during pregnancy?